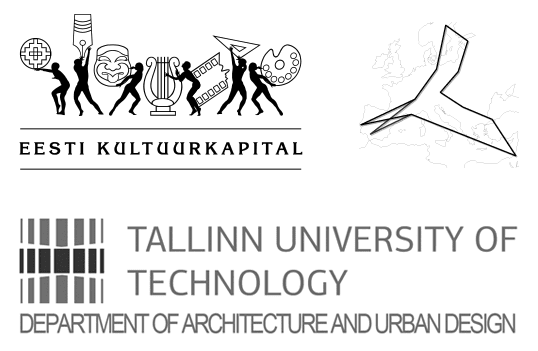 Public lectures of the Tallinn University of Technology about positions of architects throughout Europe. The guests present their practice with regard to the design process and their experienced architectural strategies and approaches. Moderation by Dagmar Jäger. Since 1978 and after an international education and first career between Paris, London, Munich, Frankfurt and Graz, the Austrian office realizes buildings, urban interventions and proposals for future developments in Graz & abroad. More than 150 projects witness important tasks in culture, housing or research programmes, designed as part of transforming existing landscapes or urban substance with special regard to historic layers, resilience or dynamic value towards contemporary living landscapes. Both have been professors at important institutions – at the Technical University of Braunschweig and the University of Stuttgart in Germany – for more than 10 years. Since 1996, Maruša Zorec is running her own practice in Ljubljana. 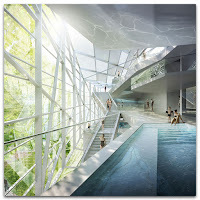 While being engaged in all scales from interior to urban design, she is specially renown for her modern concepts in transforming historic buildings in Slovenia. 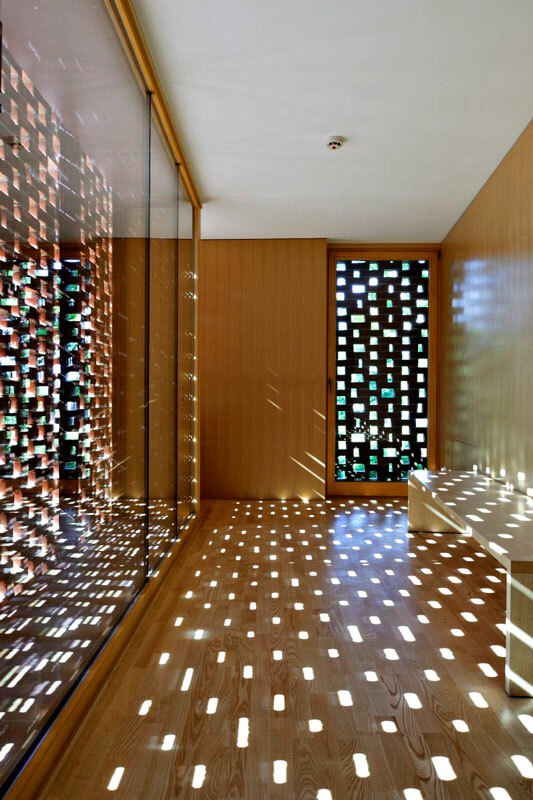 Her designs are rooted the 'visible and invisible memory' of the building and its' former life, showing the inherent logic of the spaces while enabling open flow, new views or contemporary programmes. One of her last works has been the rehabilitation of the private house of the Slovenian architect Jože Plečnik, inserting a monographic museum. As a teacher at the faculty of architecture in Ljubljana University, she runs her own studio and deals topics all around the younger heritage of the 60th and 70th. 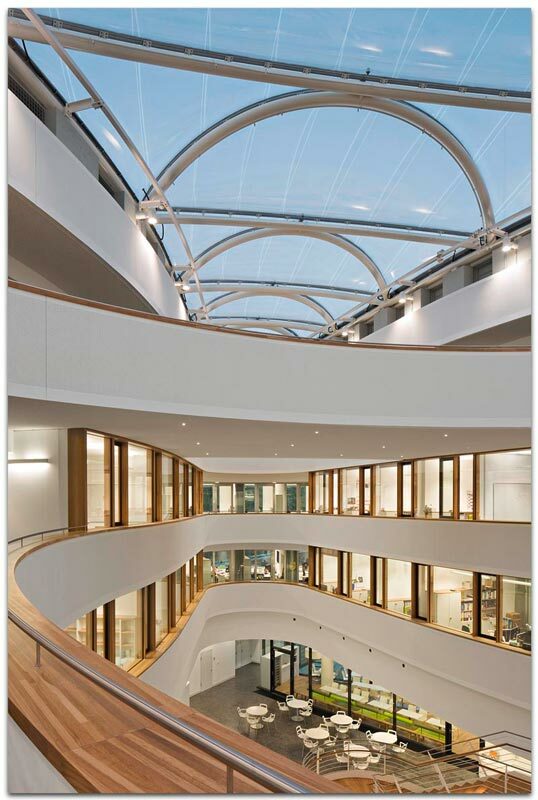 Since 2001, the German office hammeskrause architekten is renown for seeking site-specific, analytic based solutions for complex hybrid research programmes, mostly in the field of university buildings or institutional clients like the Fraunhofer Institute. “The way we work is characterized by an intensive, mutual and iterative discours.“ The open studio of Hammeskrause engages actually ca. 50 employees in Stuttgart, Germany working in open teams, studio based. The international office is asked from public and private clients throughout Germany, Europe and abroad. The lecture of Matthias Sauerbruch has been cancelled. Public Lecture of Prof. Kenneth Frampton at the Museum of Estonian Architecture, presented by the Estonian Academy of Arts, Institute of Art History. 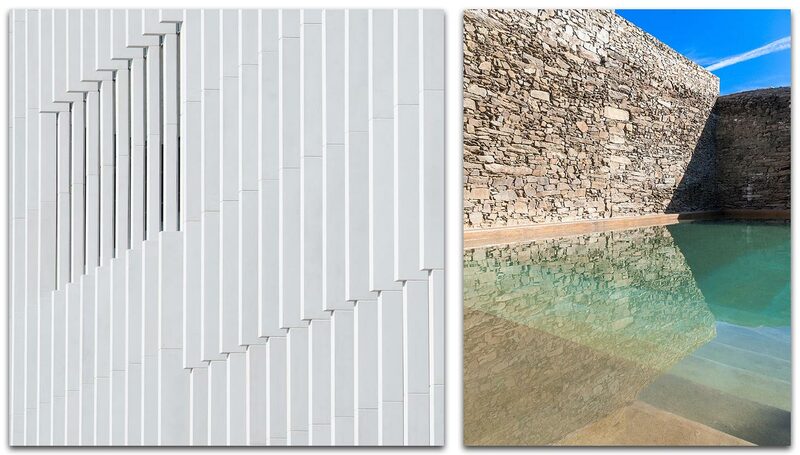 The double lecture of the Portuguese architects Manuel Aires Mateus and Ricardo Carvalho from Lisbon presented a wide range of built projects, dealing with impressive landscapes, cultural heritage and hybrid typologies and programming. The aesthetic language and conceptualizing attitude of both architects has been influenced by the Porto School of Architecture and its most important modern architect, Álvaro Siza Viera. 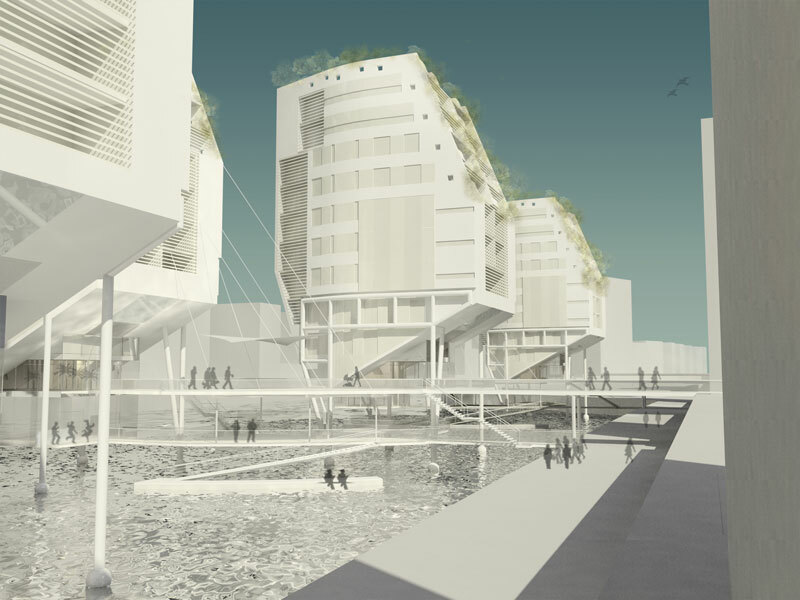 The contextual attitude of the shown projects is rooted in a modern position of critical regionalism, seeking for a synthesis of contemporary functional programmes, re-interpreting traditions and site-specific conditions. Günter Barczik, HMGB Architects, Berlin, at 6pm. The lecture series ‚Public Studio-Talk‘ at TTÜ was opened by Günter Barczik from HMGB architects Berlin. 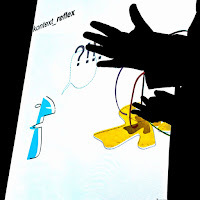 He presented strategies for ‚design processes by algorithms‘. The specific approach towards parametric typologies has been established with his partner Heike Matcha. 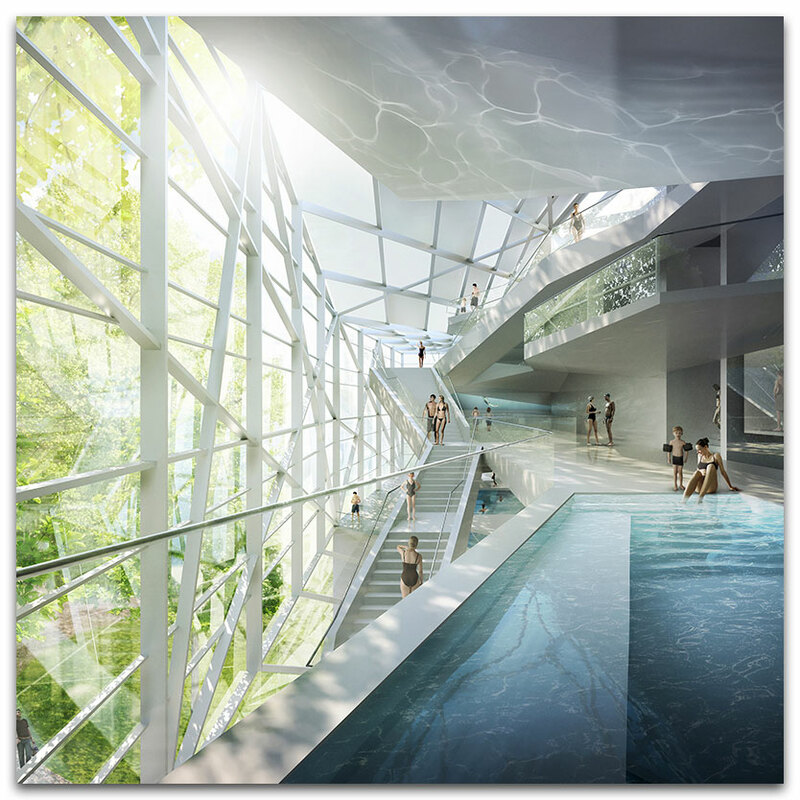 HMGB won the competition for the Paracelsius Spa in Salzburg in 2012. Günter Barczik provided an insight into their design practice and into processes of project generation by objectifying research for the best opportunities upon complex conditions. They work in site contexts of Portugal, Austria and Germany. Since 2011, Günter Barczik is professor at Erfurt school of Architecture.